Fitzroy Sea Kayaking - Tourism Town - The Tourism Marketplace - Find and book authentic experiences. 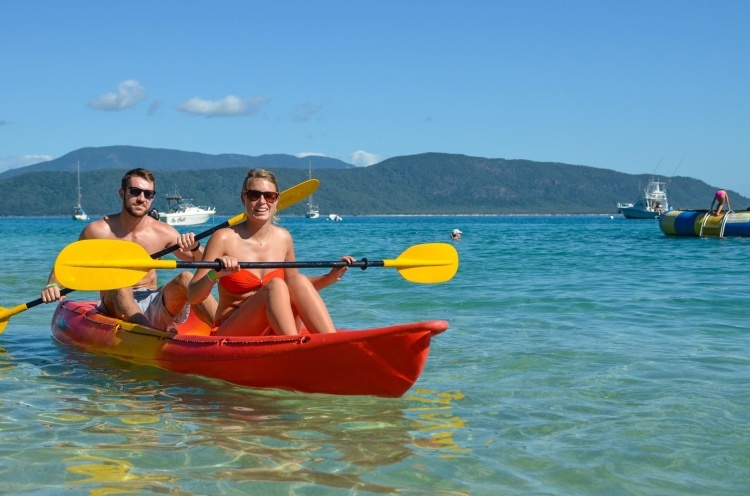 Sea Kayaking offers a unique close up experience of paddling and snorkelling the Great Barrier Reef, only $159. From our starting point on Fitzroy Island you guide will choose the best snorkelling location for the day, and take you on a fully guided adventure. Payment is not required at this stage. Fitzroy Sea Kayaking will contact you directly to confirm payment options and availability.